Lubin & Enoch, P.C. is proud to announce that Nicholas Enoch was recently elected the Chair of the Employment and Labor Law Section of the State Bar of Arizona. 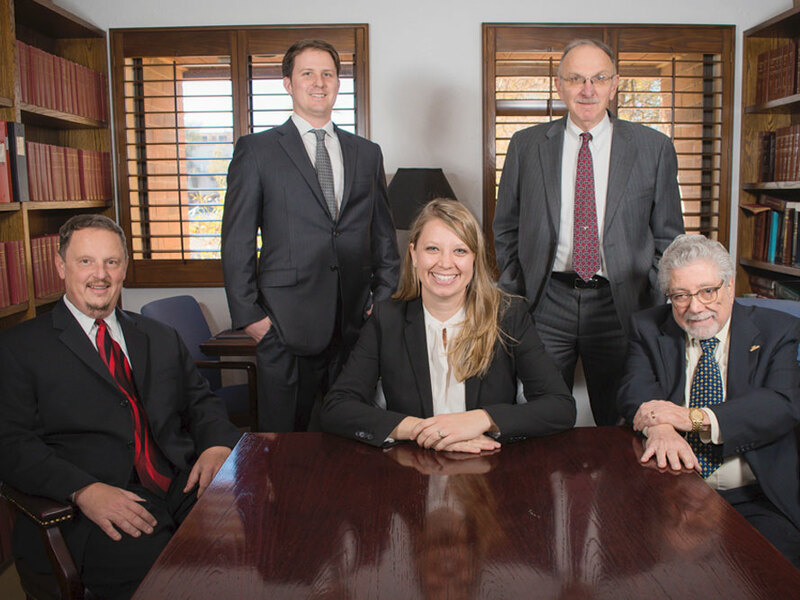 The purpose of the Section, which has 544 members, is to enhance the quality of practice in the area of labor and employment law so as to substantively, procedurally, and ethically provide representation to clients while providing a personally and professionally satisfying experience for practitioners in this area of law. Soon after his being elected at the State Bar’s annual convention, Nick presided over the Section’s annual retreat and Executive Council meeting at the Hotel Del Coronado in San Diego, California. With him were some of his greatest supporters: his father, Nick Sr., and his nephew (pictured above).